It has been a busy few months, but things are finally winding down on the Farnes as our seabirds slowly depart for a long winter at sea. 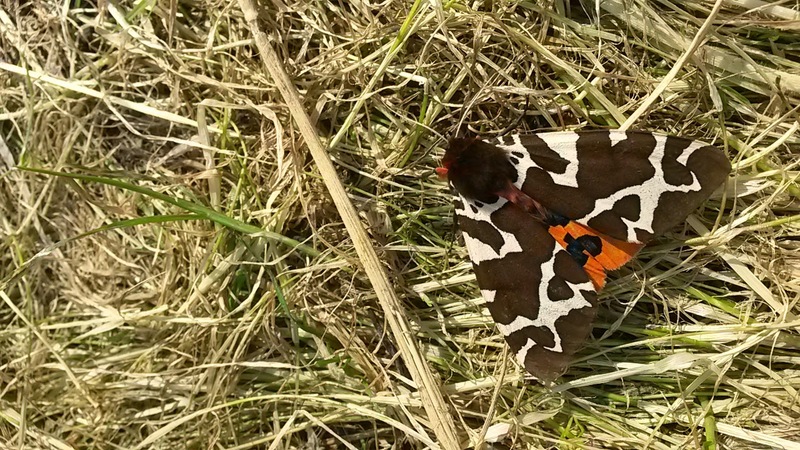 Our attention now begins to turn to migrant birds, butterflies and moths. The Guillemots are long departed now, but I got this snap of an adult male leaving with his chick a few weeks ago. These two will spend 6 weeks together, flightless on the sea before going their separate ways. Lana and I were also lucky enough to get a visit in to Bass Rock recently, and what a remarkable place. Seeing 150 thousand odd Gannets on a tiny island is truly magical and I can't recommend it enough. There were plenty of young around alongside their parents still looking very fluffy! So back on the Farnes, and our sleep is being hampered somewhat by Storm Petrels. These tiny seabirds are on the move as the young seek out breeding colonies along the coast for future years. This means we can trap them, however they only come inshore at night to avoid predation, and this means setting up nets and staying up until the small hours. 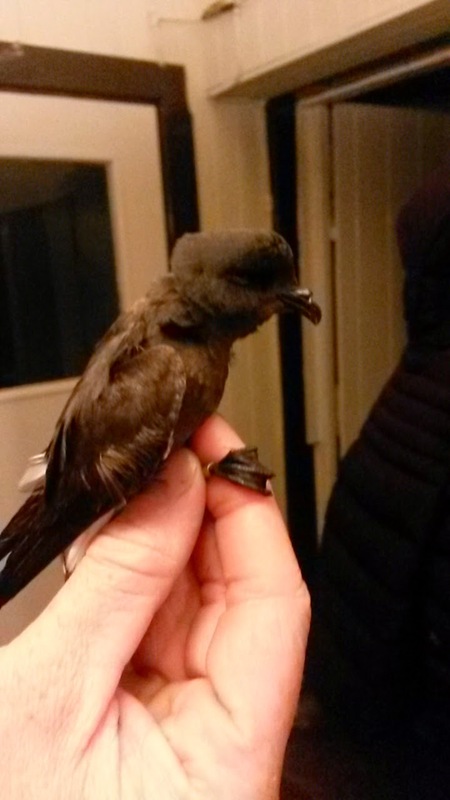 We have had a very successful time recently, with good numbers of European Storm Petrels and 3 Leach's Petrels (slightly larger and rarer) caught. These remarkable little birds breed on isolated islands in rocky crevices and sometimes burrows, and have a lifespan of around 30 years, amazing for a bird the size of a Chaffinch. Aside from the Stormies, we have had a few Willow Warblers on the islands, as well as some Common and Green Sandpipers. Now we are waiting for the easterlies to come. 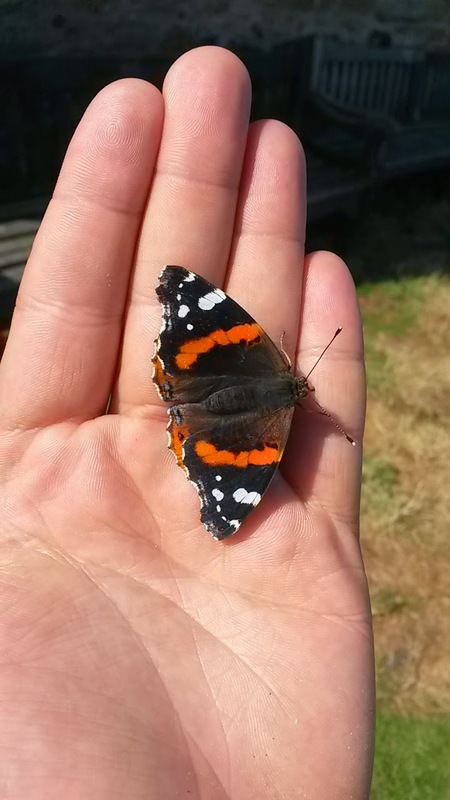 We have also been busy trapping moths and recording butterflies, and top of the table at the moment are Red Admirals and Garden Tigers, both equally stunning. 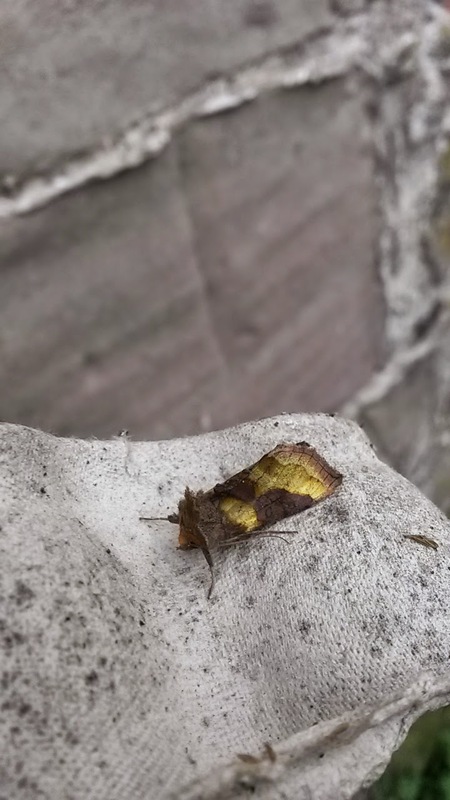 I also include a picture of a Burnished Brass moth below, as they are lovely and add weight to my opinion that moths are just as, if not nicer, than butterflies.